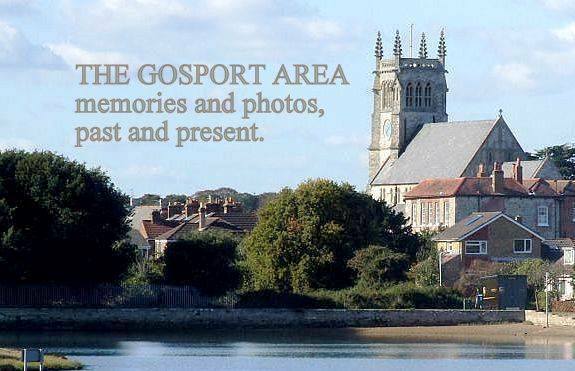 Are you a member of the fast growing Facebook Group THE GOSPORT AREA: memories and photos, past and present? Over 20,000 past and present Gosportonians are! The images and reminiscences being shared online have really captured the hearts of so many. And they captured the interest of many more during Gosport Heritage Open Days over the last couple of years. 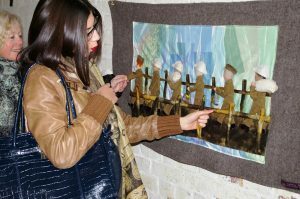 We hope that in 2018, the exhibition will again be on display at Fort Brockhurst for Heritage Open Days. It will feature just some of the amazing photographs (many from family collections which have never been seen before) and fascinating memories raised by local people. This is an ongoing project with more photos and memories being added to the Facebook site by the day. 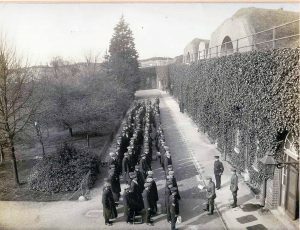 Click the link above and ask to join the group to view the 40,000+ photos of Gosport past and present.